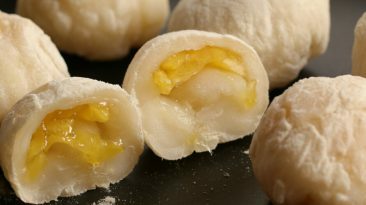 Mitarashi dango is a mochi based traditional Japanese dessert that is served for a variety of special occasions, but now can be whipped up at home for your friends and family with our easy to follow recipe and video. 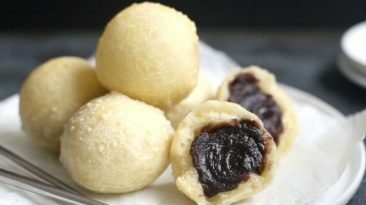 Creamy, silky tofu-based crispy donuts stuffed with rich sweet red bean paste are a vegan healthy dessert that will amaze everyone that tries them. 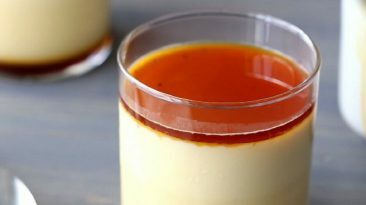 Learn how to do it with our easy-to-follow recipe and video! 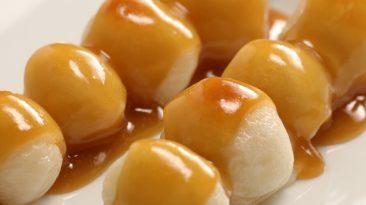 Sweet and delicious, oshiruko is a red bean paste and rice mochi based Japanese winter seasonal favorite. 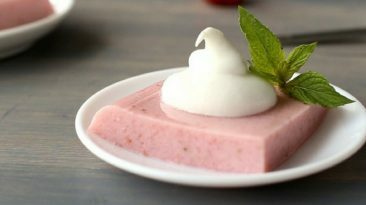 Use this simple recipe and video guide to make oshiruko for your friends or family. 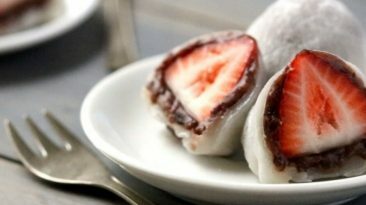 Make apple daifuku mochi, a tasty dessert extremely popular in Japanese food culture, in the comfort of your own home with our easy-to-follow recipe and video plus cooking tips to help you become a pro in no time at all. 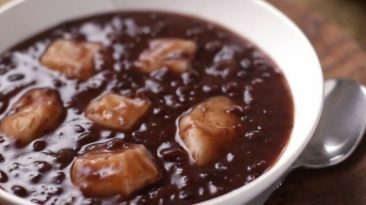 Adzuki beans are red beans that are often used to make sweets and desserts in Japan. 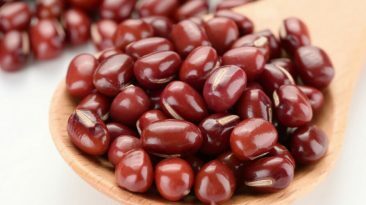 But adzuki beans are also very healthy, nutritious and provide a great deal of health benefits. 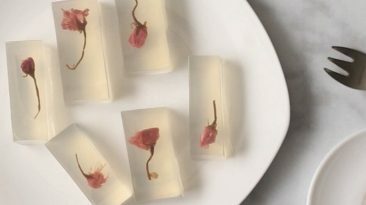 Recipe and video for sweet and creamy strawberry milk kanten, an authentic Japanese dessert recipe that uses fresh seasonal fruit and traditional jellying techniques. 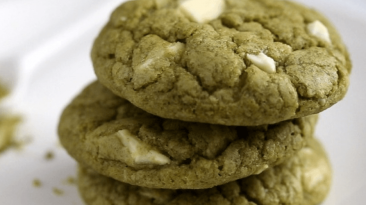 This is a masterpiece that will have friends and family clamoring for seconds.